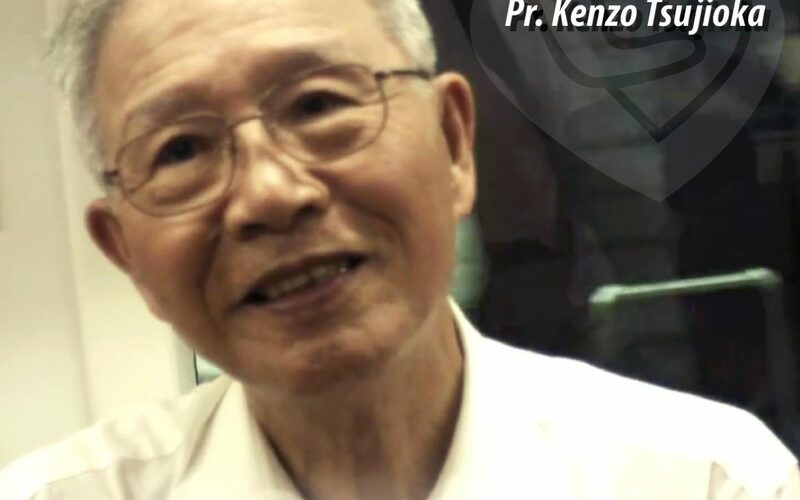 After 30 years of pro-life ministry, Pastor Kenzo Tsujioka (辻岡健象牧師) had already started pro-life homes in several cities in Japan, to take care of mothers and babies in difficult situations, and also to promote the value of human life. Then, at age 80, he ALSO started the March for Life in Tokyo, Japan! Japan has a small but dedicated pro-life network, that has saved many lives, and also made adoption more acceptable in Japanese culture. We are honoured to invite Pastor Kenzo to Hong Kong! Hear his powerful testimony during the 3rd Annual Hong Kong March for Life activities.